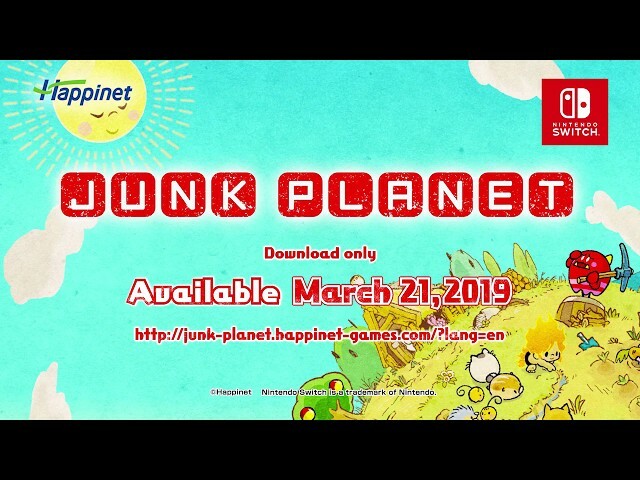 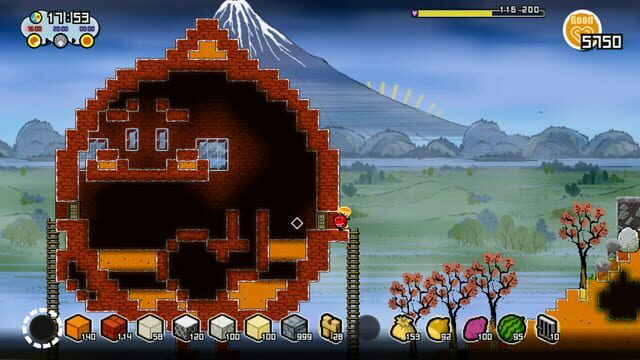 The game takes place on Junk Planet, a planet that was bombarded with so much junk, it was completely ruined. It's here that a peculiar pair meet by chance and their story begins. 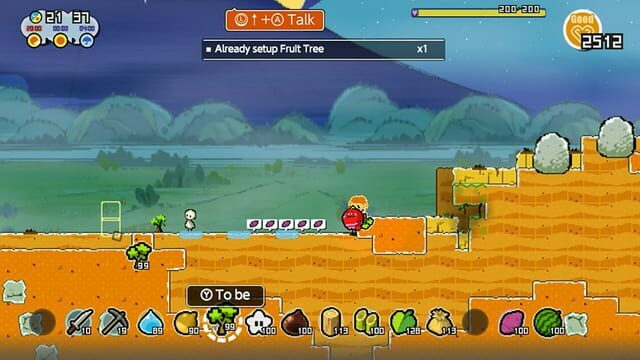 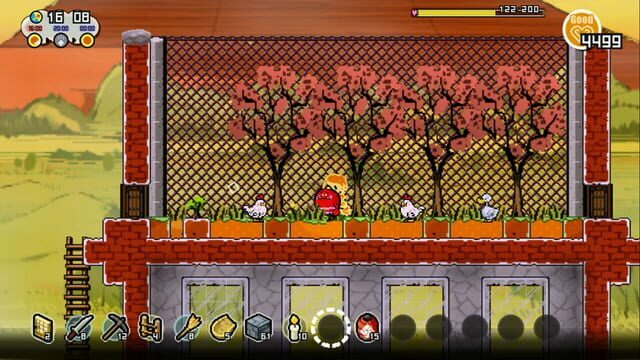 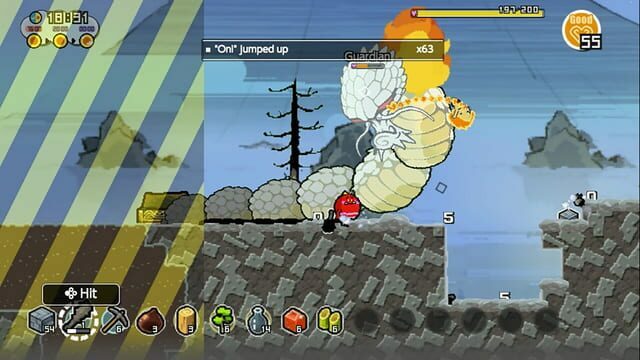 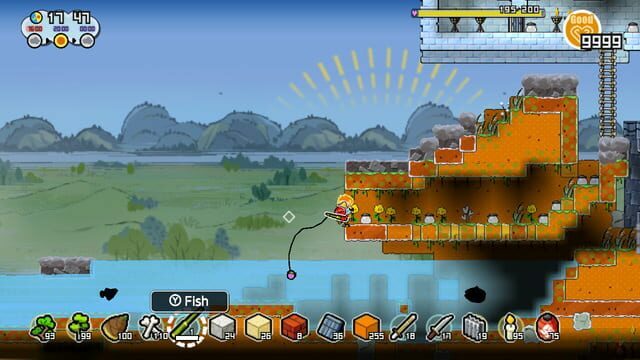 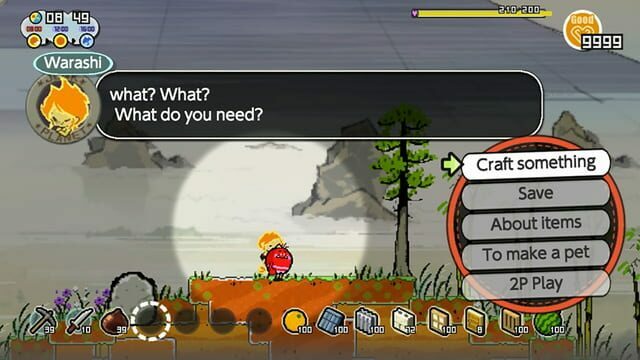 Freely reclaim the Junk Planet in this 2D sandbox game.